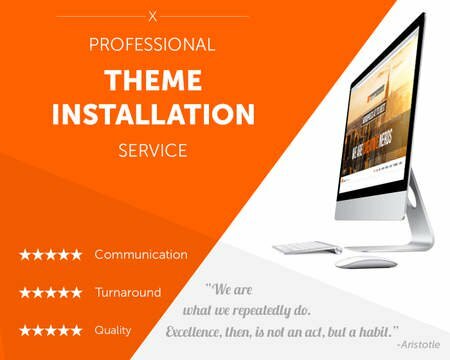 We will install WordPress CMS on your server and activate your theme with demo content if available. 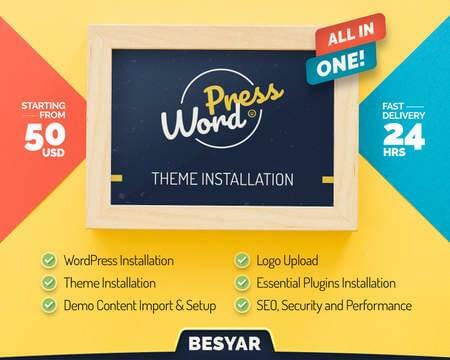 We will secure your WordPress site by tweaking Security settings and install all basic plugins which will make your site function properly (Contact form, Captcha, Share Bar Social Media, Google Analytics etc. ).